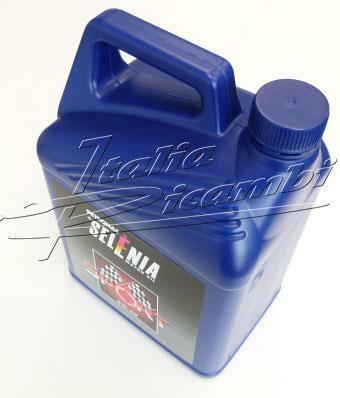 5L can original Alfa Romeo motor oil Selenia Sport Power 5W-40 Petronas. 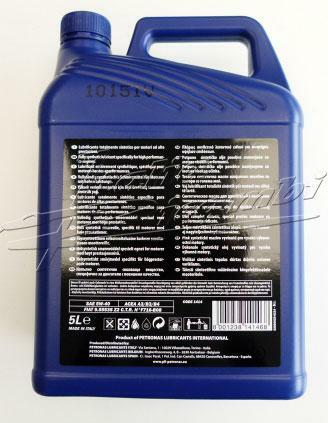 Selenia Sport 5W-40 is a fully synthetic lubricant that meets specific needs! Of high-performance engines. It prevents deposits in the turbine to achieve the highest performance with absuluter security. 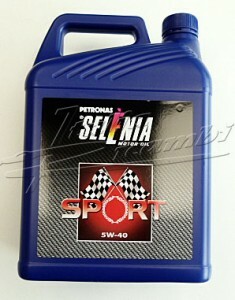 Selenia Sport 5W-40 allows the best power distribution. Selenia Sport 5W-40 is the ideal lubricant for twin stage engines.